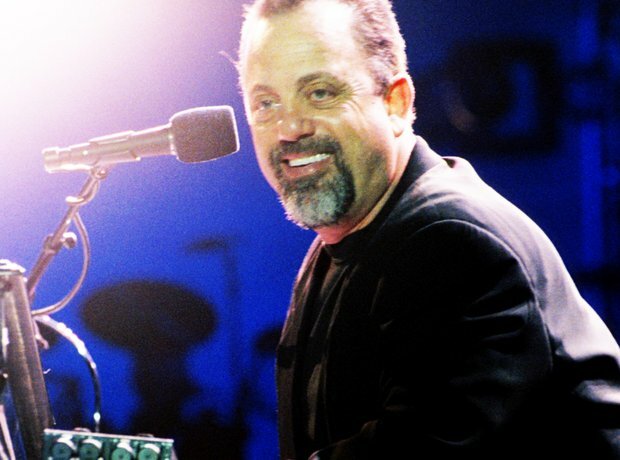 Billy Joel has been married three times. But which of these wasn’t his wife? 5. Billy Joel has been married three times. But which of these wasn’t his wife?